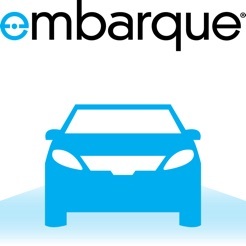 Embarque® delivers smart, modern transportation utilizing a fleet of conservative, late-model executive and premium sedans held to the highest standards of mechanical safety and performance. Paired with a team of professional drivers, Embarque is dedicated to offering a unique car service experience that raises the bar on efficiency and productivity, for any class of traveler. 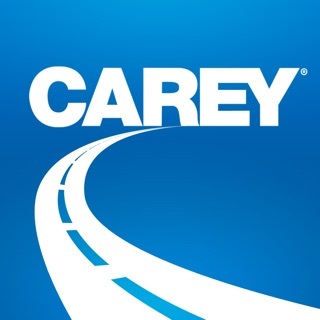 Embarque 10&2 Service, now available in Boston, is the newest addition to Carey International’s portfolio of transportation solutions. 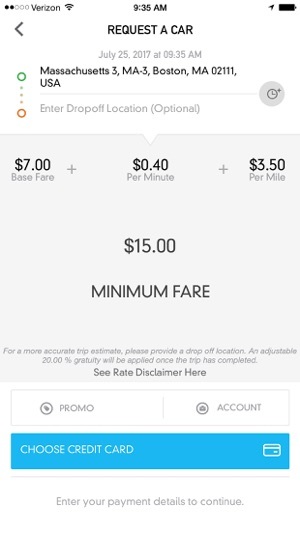 This innovative service is built upon a dynamic platform that redefines ground transportation solutions for safe, flexible and reliable car service – when you want it. While traditional pre-arranged ground transportation services typically require two hours or more of advanced notice, Embarque 10&2 provides a ride within 10 minutes, two hours, or beyond, giving you the freedom to travel on your schedule, without sacrificing security or quality. 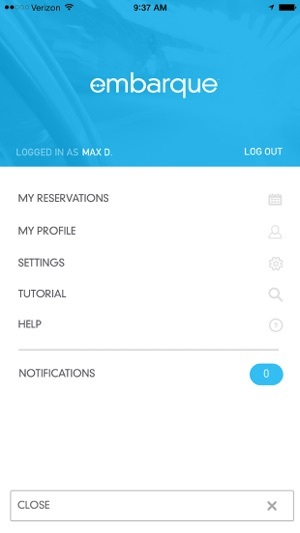 Our app has been redesigned to provide a whole new customer experience. 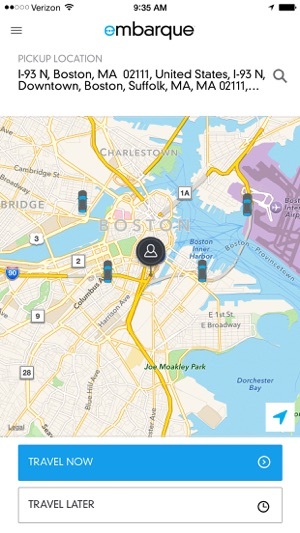 Safe and flexible car service at the tip of your fingers in 19 major US cities. -Embarque offers clear, transparent rates throughout the cities it serves. -Embarque drivers are subjected to thorough background checks, drug and alcohol screening, and intense training before entering our service. Accessing any of its features results in a pop-up window stating, “We are currently experiencing temporary connection issues, please exit the application and try again”. Guess what happens after trying again? Nothing. 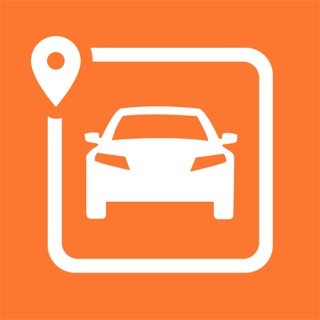 This is an easy to use app for car service. I love it. You have to enter date and time, then put in flight info? 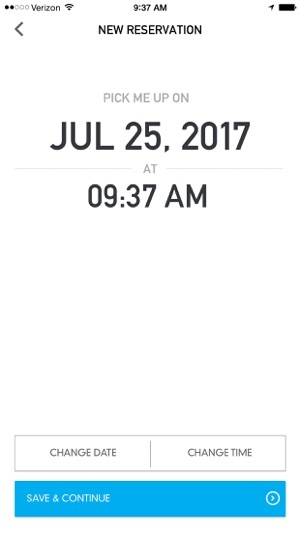 Why not put in flight info and then have the app do date and time? You have to verify your credit card every time. What other app makes you do that? Seriously - just copy one of the other car apps and move on.